Oh my goodness... these two were just the cutest. We lucked out with one of the warmest days of November so far, but that didn't mean it didn't cool down later in the day! We brought a blanket along and they snuggled in and giggled with each other the whole evening and it was like they didn't even notice the wind. They were the sweetest and even brought me some cake for Matt's birthday just a few days before! 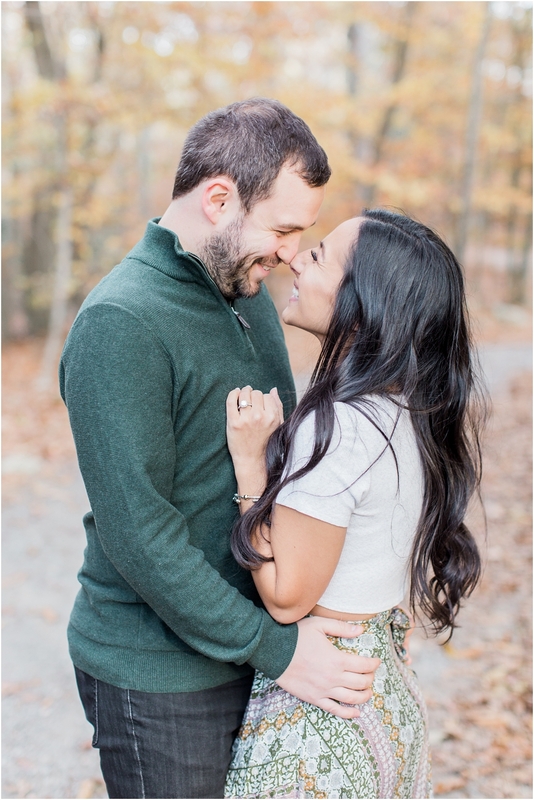 Congrats you two! 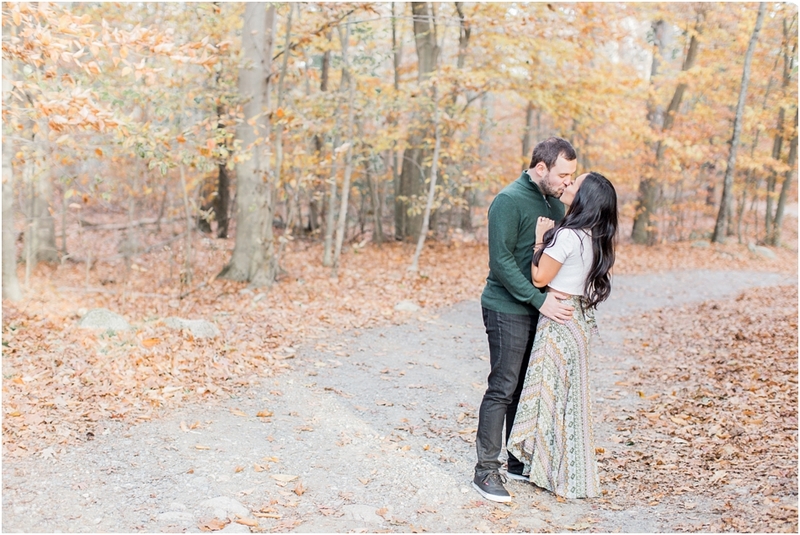 I'm already so excited for your October Popponesset Inn wedding!